According to legend, Avalon was an island paradise to which Arthur was carried after his death. If you ignore the part about the deceased King and forgive the absence of palm trees and coconuts, then you’d have to admit that this place is aptly named – it certainly is a party paradise! 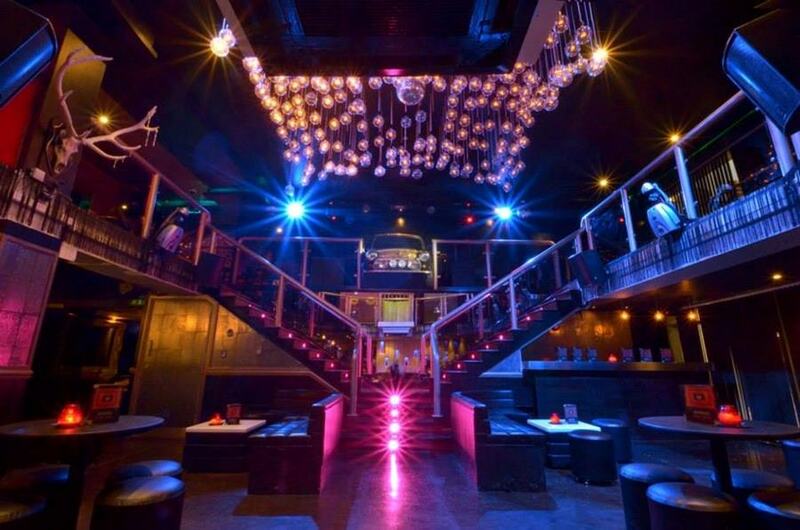 A stylish and unique venue in London’s West End, Avalon simply oozes class and is ideal for birthdays, corporate parties, product launches, after-parties or any type of hedonistic, bodacious bash you have in mind. From the eye catching decor to the mouth-watering cocktails and superb music, your senses will be in for a treat at this terrific Soho venue. Whatever the occasion, let Avalon be your event muse – book today for whole venue hire! Groovy tunes, clubbing adventures, burlesque dancers and characters so colourful, they’d make a rainbow seem opaque – welcome to the wonderful world of Madame Jojo’s! 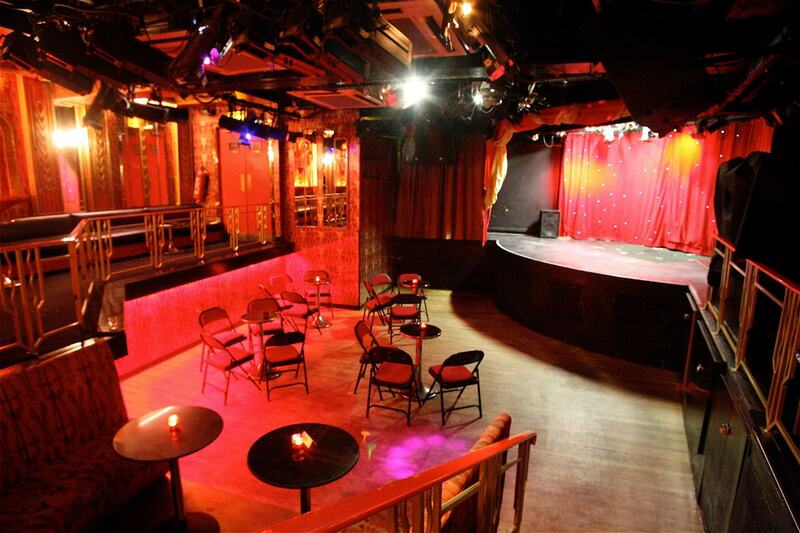 A favourite amongst trip advisors, yelpers and London Towners, Madame Jojo’s represents all that is weird and wonderful about Soho and is an absolute must-visit. A Soho institution with a kitsch yet cool aesthetic, this funkadelic events space can accommodate anything from artist showcases and product launches to imaginatively themed private parties and special receptions. It can even be used as an über trendy film and photography space! You don’t have to be ‘fruity’ to enjoy the, um… fruits of Soho but a love of mangoes is definitely a pre-requisite at this super cool venue. Fully licensed, with a capacity of 120 people and catering services available, MADD is an events space as diverse, quirky and eclectically awesome as Soho itself. From their delicious puddings to refreshing, nutritious drinks, you can indulge at MADD bar without expanding the waistline. Remember: Mango + Addiction = MADD. Book today! You’d be MADD not to! Whether you’re into Madames or mangoes, cocktails or canapés (or perhaps all of the aforementioned), our list this week has something for everyone. Soho is a sensational part of London and world renowned for its unique, party atmosphere – check out our website and take advantage of the wonderful spaces on offer today! Have a favourite Soho spot of your own? Give us a comment below or tweet us.